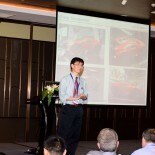 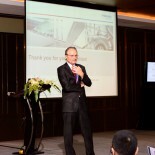 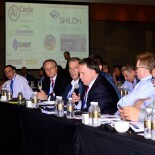 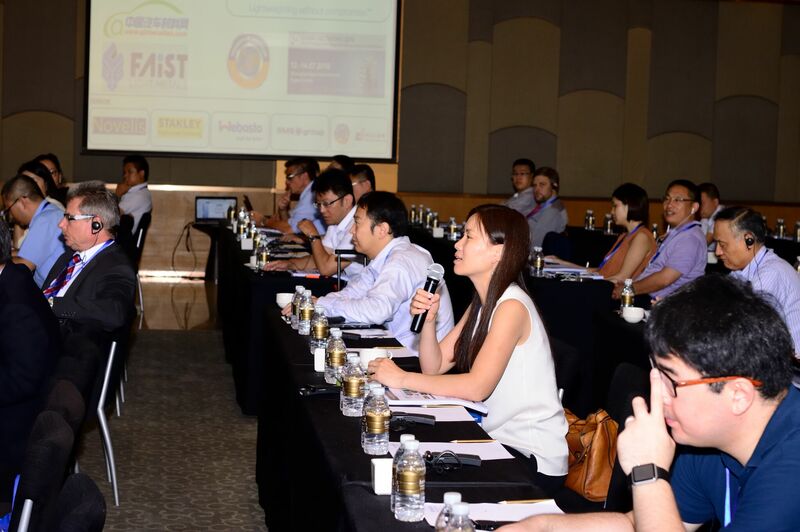 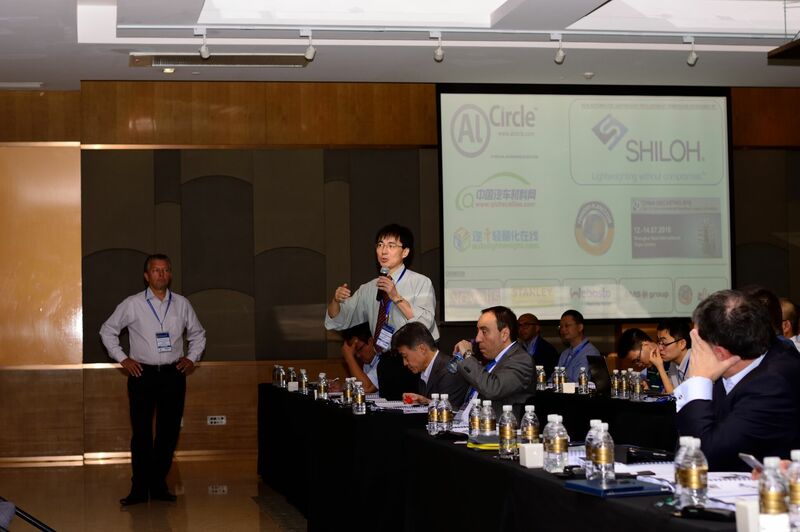 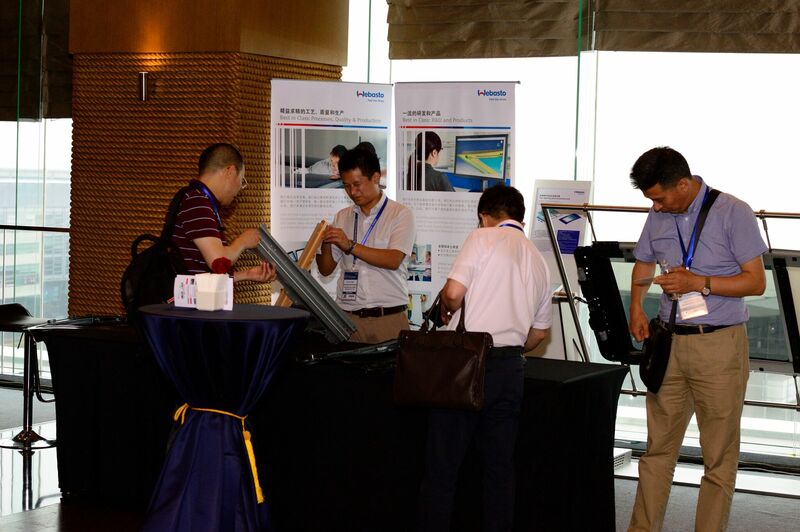 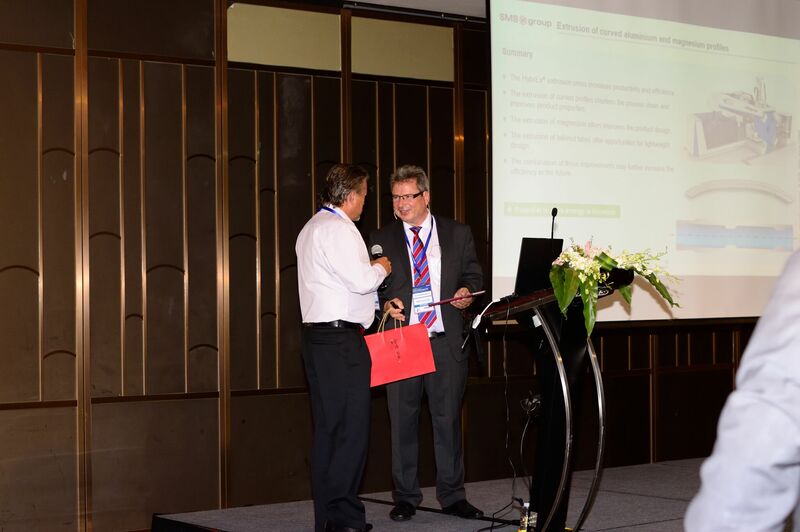 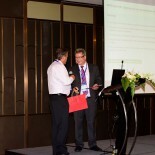 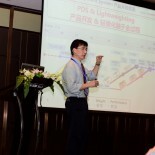 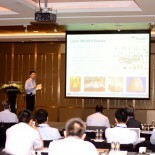 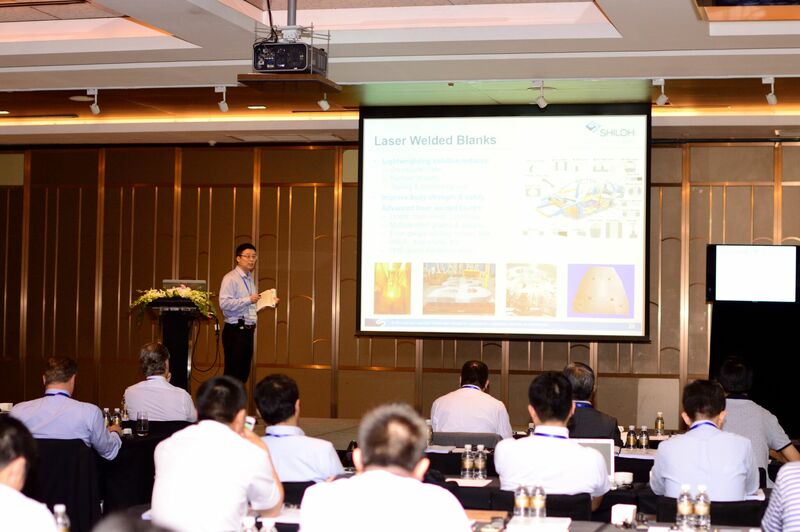 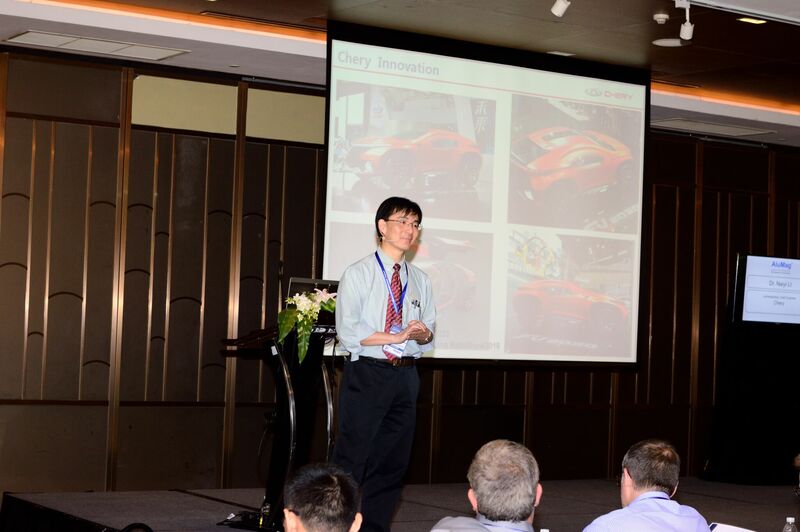 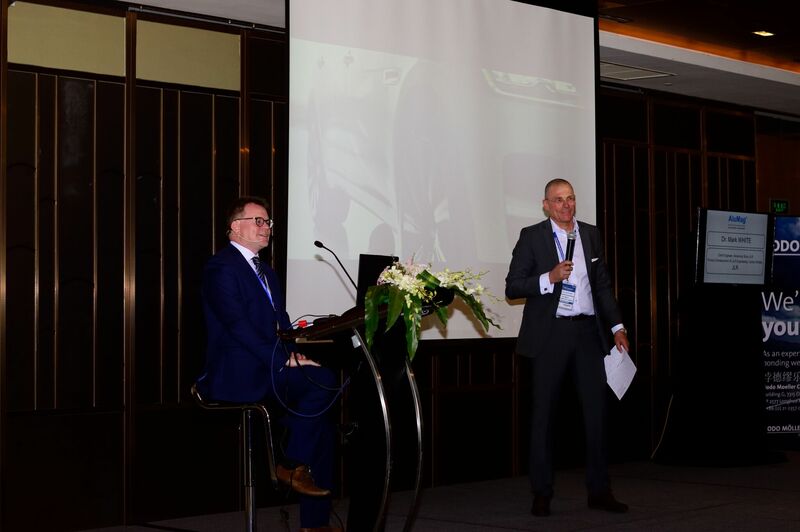 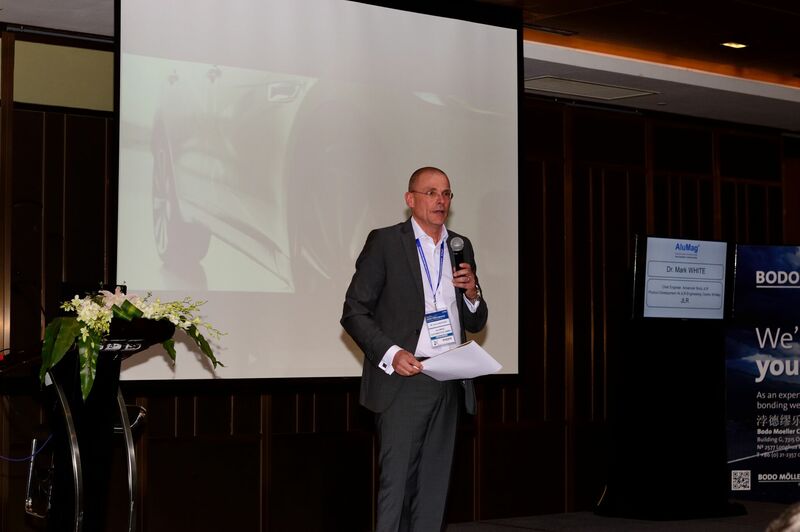 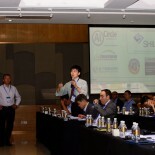 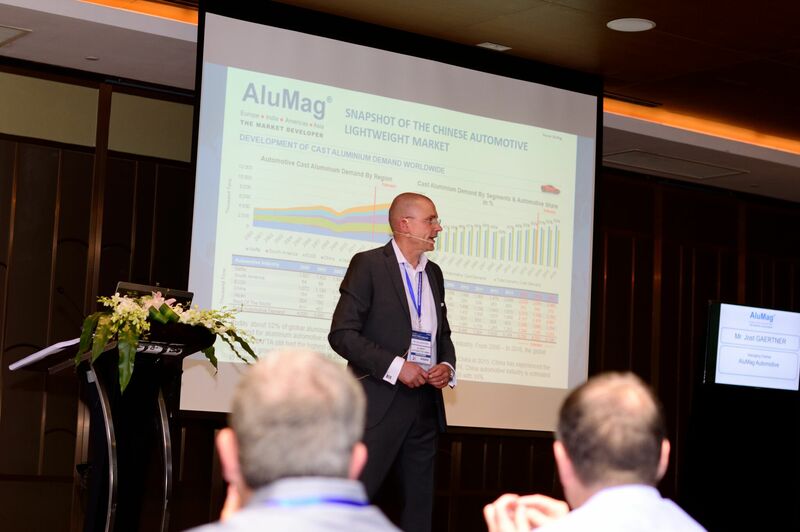 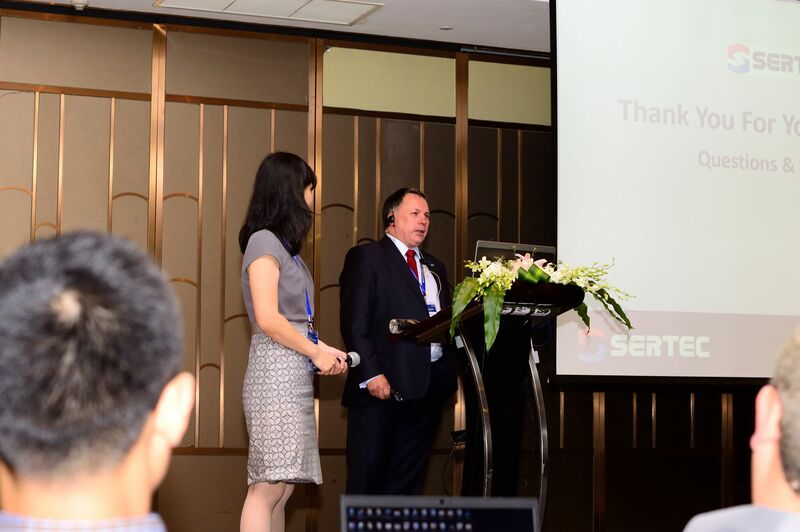 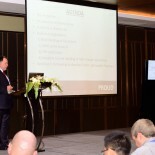 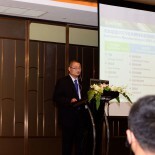 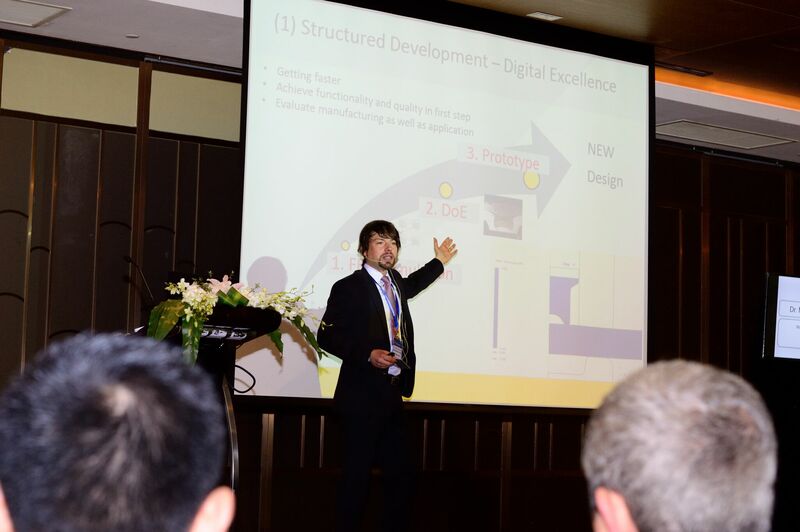 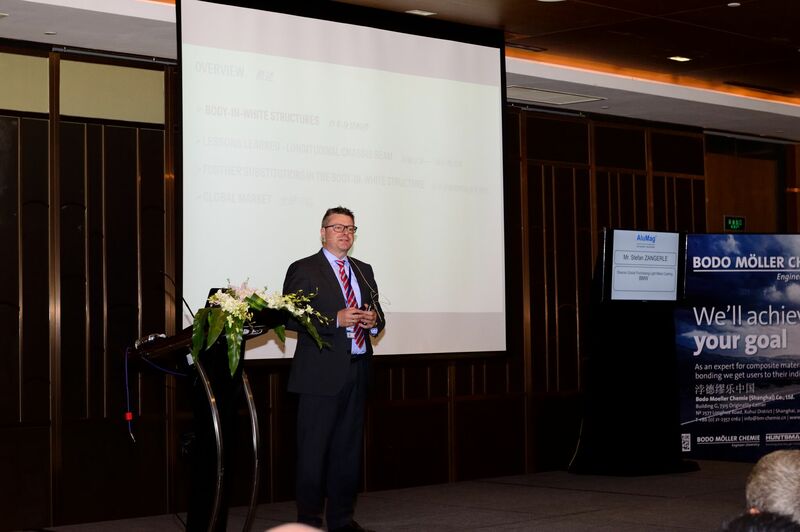 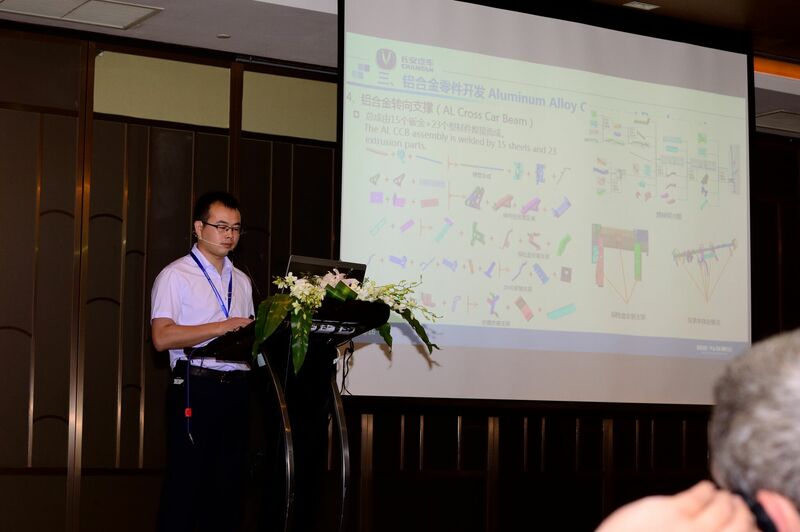 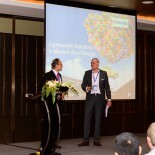 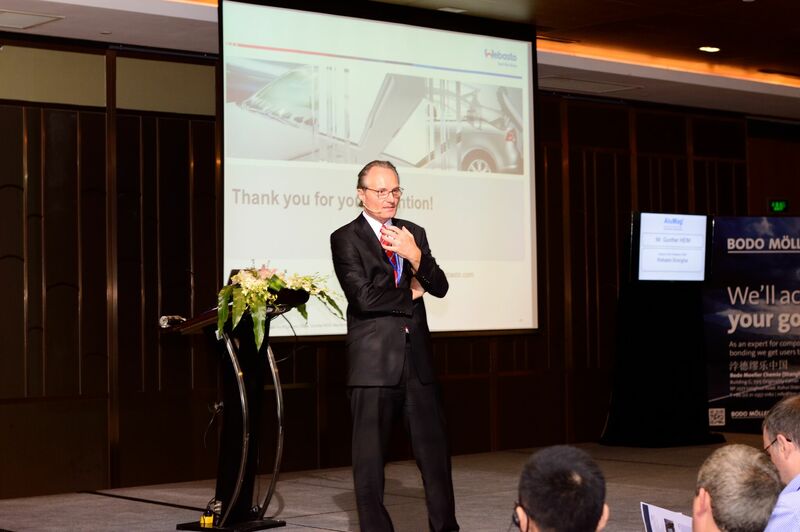 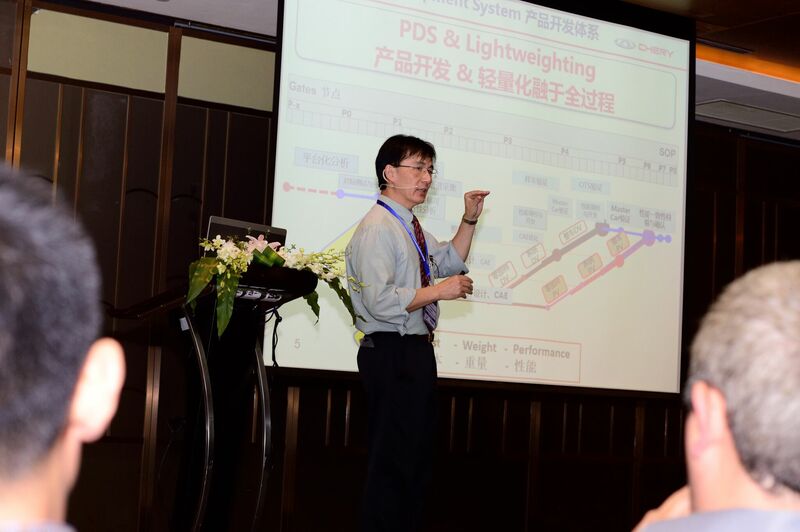 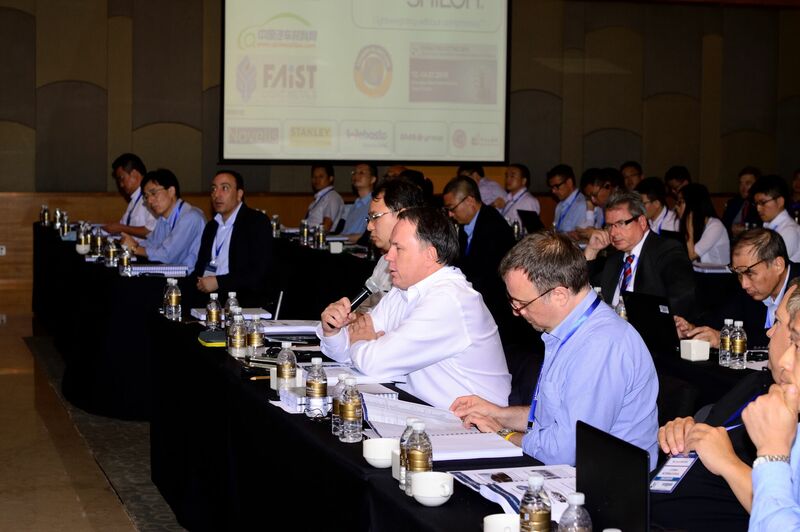 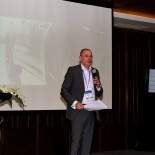 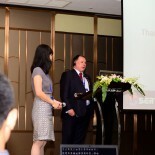 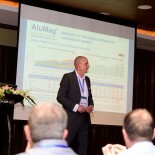 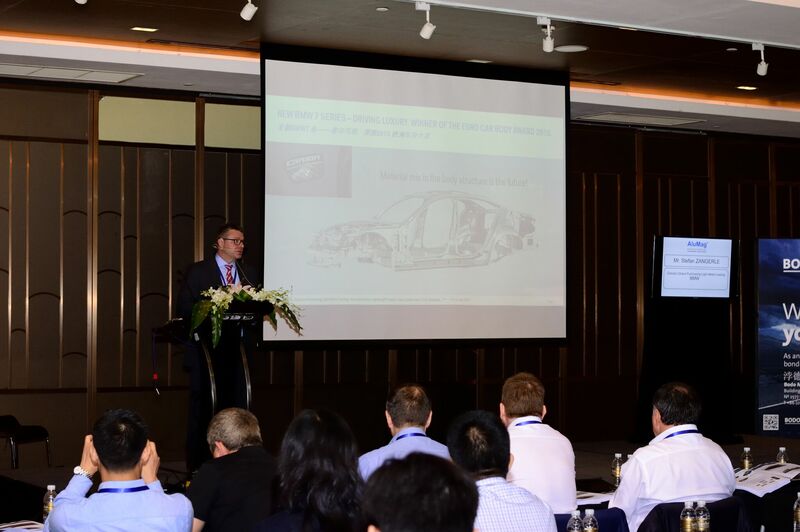 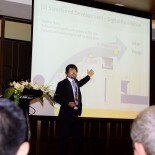 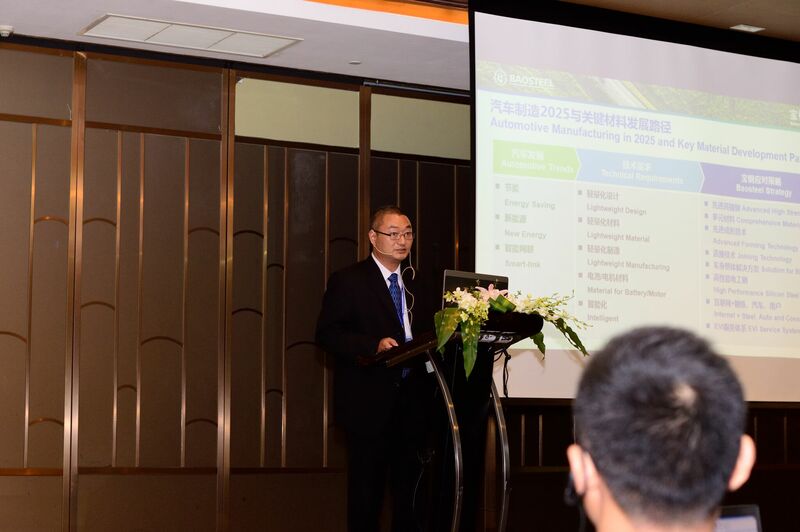 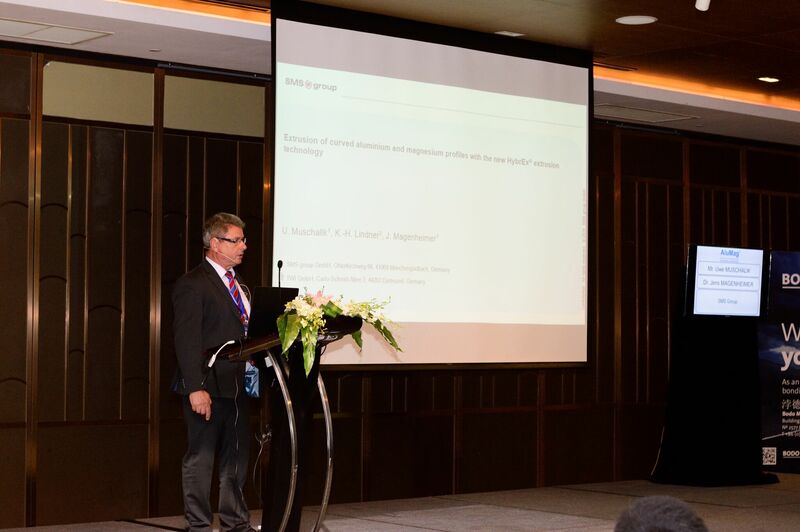 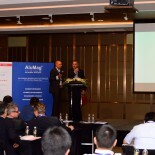 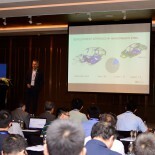 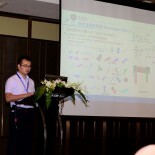 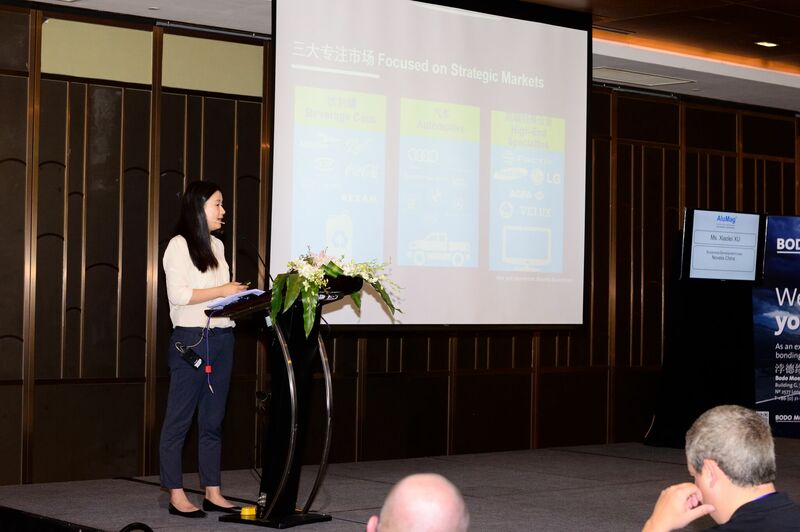 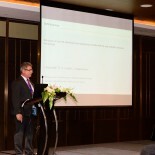 The 4th Automotive Lightweight Supply-Chain Symposium was held on the 11th – 13th of July, 2016 in Shanghai with 107 attendees. 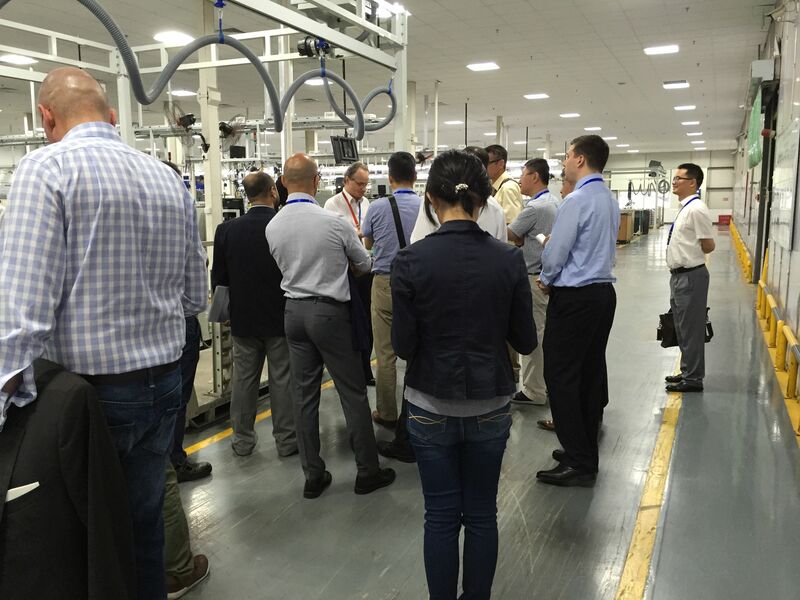 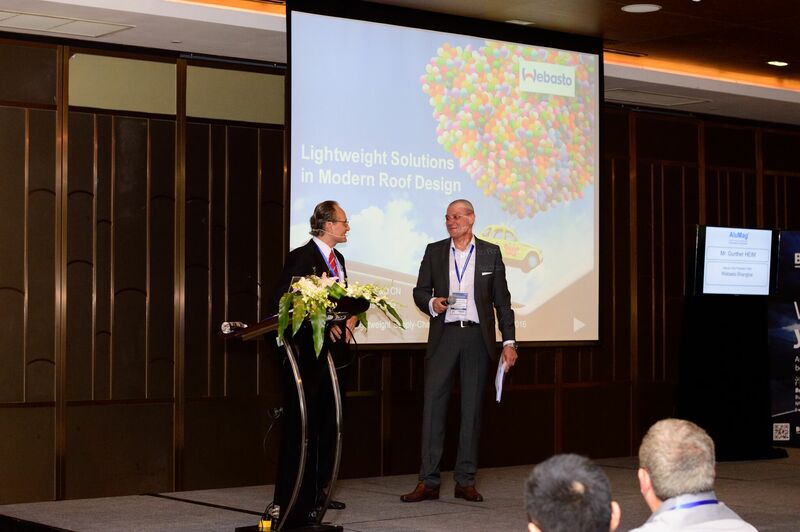 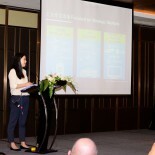 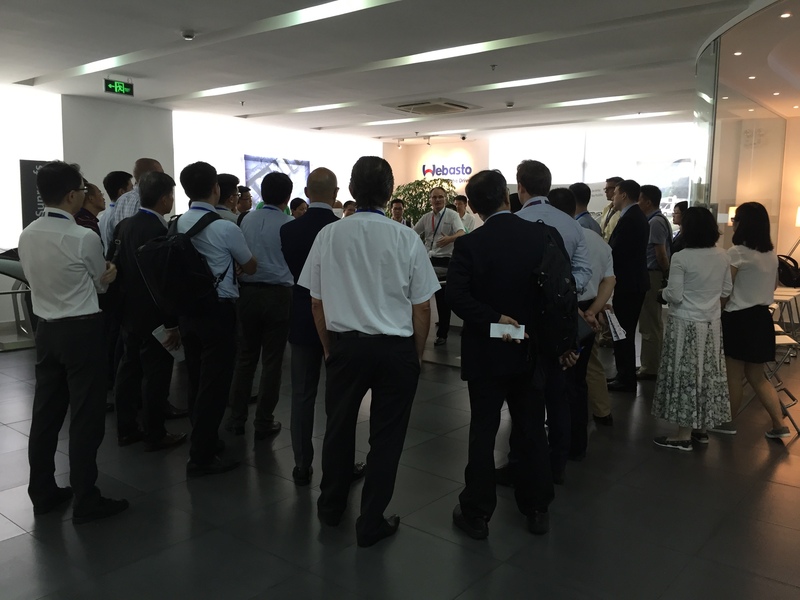 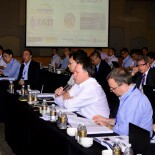 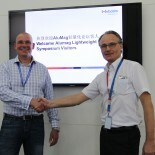 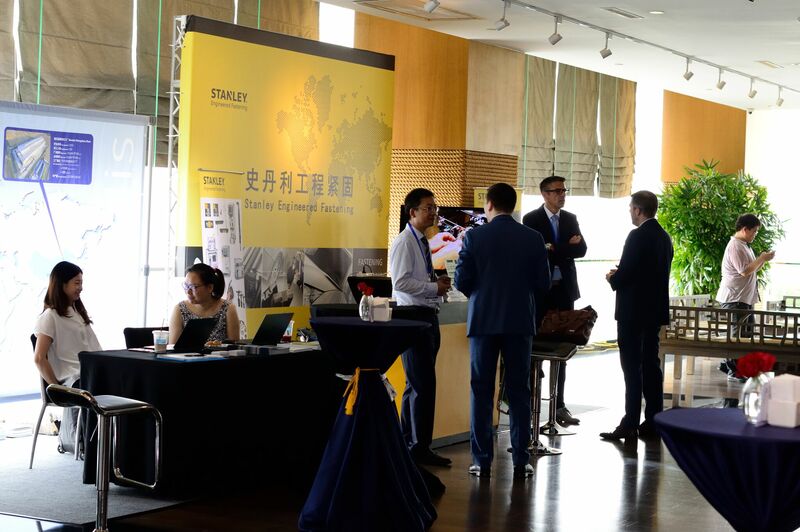 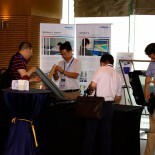 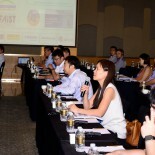 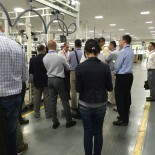 The symposium, which focused on automotive lightweight supply chain and procurement management, was kicked off on the 11th of July with a factory tour to Webasto Shanghai Ltd, one of the world’s biggest roof system suppliers. 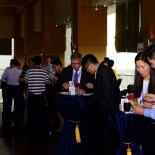 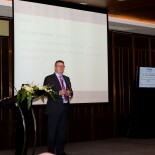 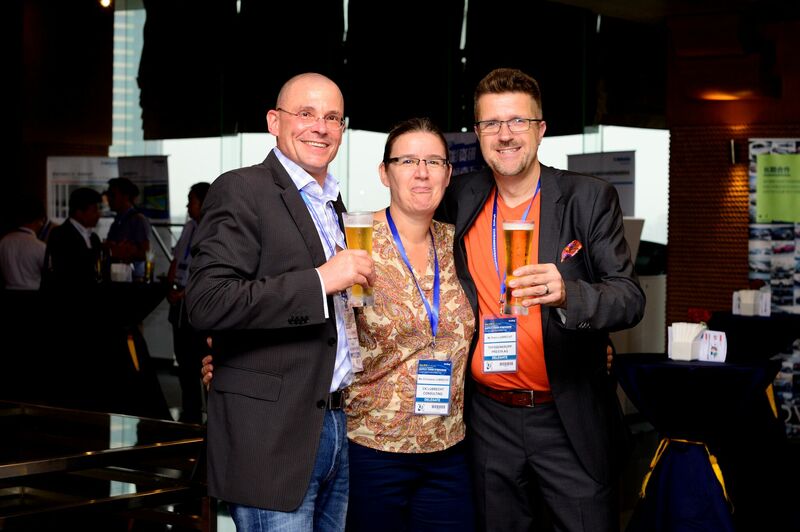 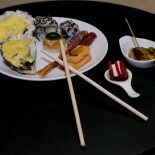 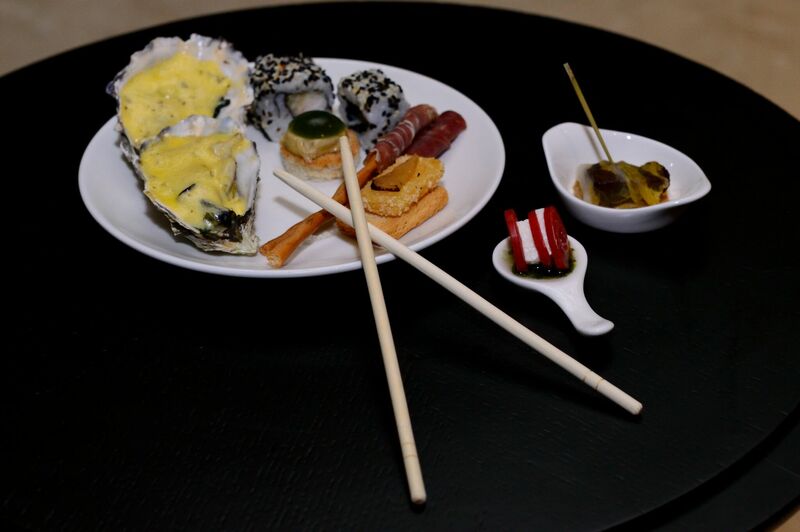 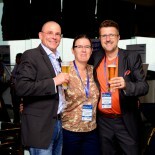 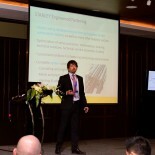 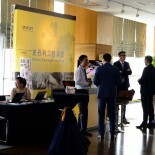 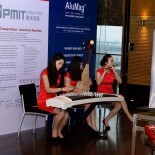 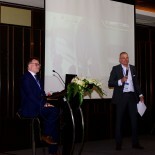 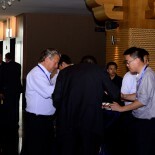 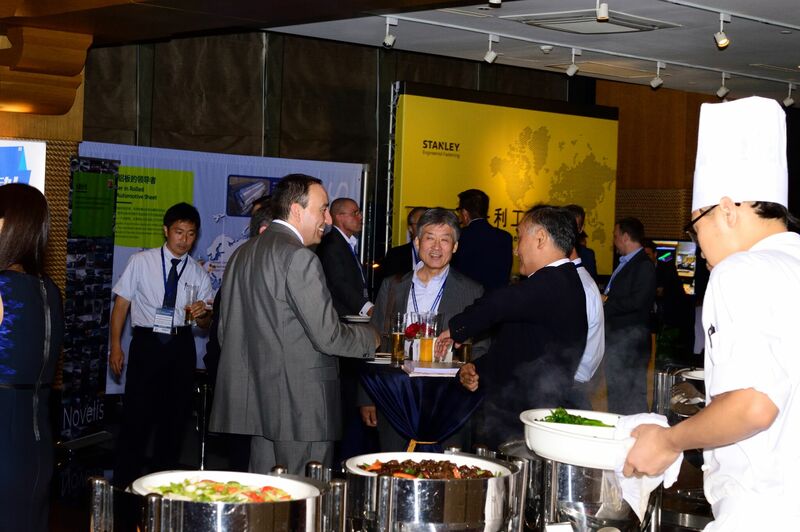 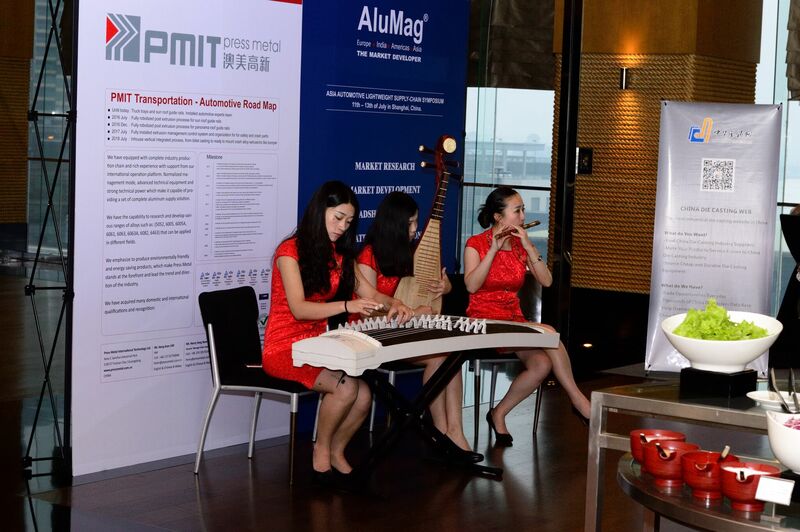 On return a reception party at the 5* Jumeirah Himalayas Hotel in Shanghai provided a perfect setup for networking and interchanging. 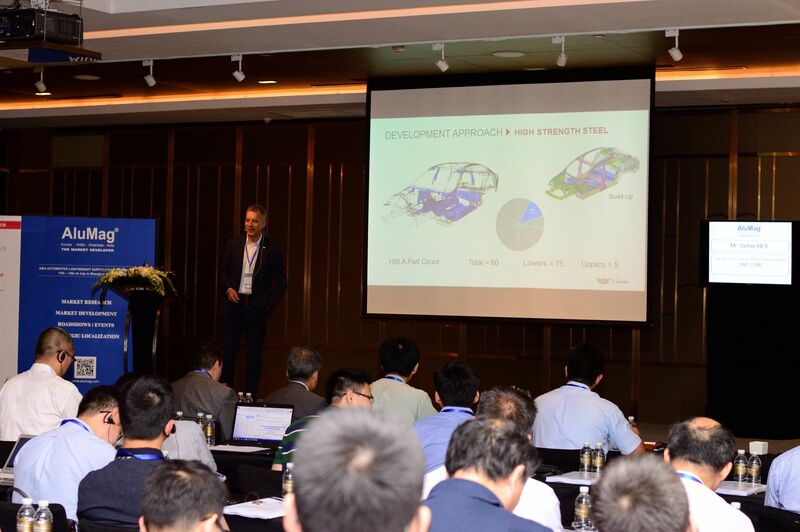 The lectures began in the morning of the 12th of July and continued on the 13th with 12 presentations in all, by national as well as international executives / experts from different kind of OEMs and Tiers. 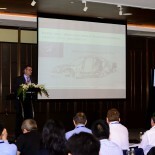 The following topics were covered: The All New Cadillac CT6 – Manufacturing A Lightweight Mixed Material Body Structure | Light Weight Solutions In Modern Roof Design | Lightweighting; It’s A Mixed Up World – Shiloh’s Advanced Multiple Solutions In Automotive Applications | Leading Edge Suppliers In The New Aluminium Lightweight Technology | 3D Aluminium & Magnesium Extrusion With The HybrEx For Automotive Structural Applications |Lightweight New Development Of Baosteel Automotive Sheet | Advanced Lightweighting Applications & Planning |The Application Of The AL/Mg Alloy Component In Changan Passenger Cars | The Latest Development Of Aluminum Application On vehicles | Fastener Solutions for Multi-Material BIW Structure |Global Procurement Strategies Illustrated On Lightweight Structural Castings | Development Of The Aluminium Car Body In The Automotive Industry & Potential Future Trends. 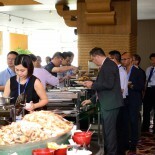 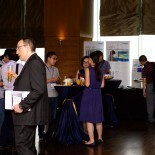 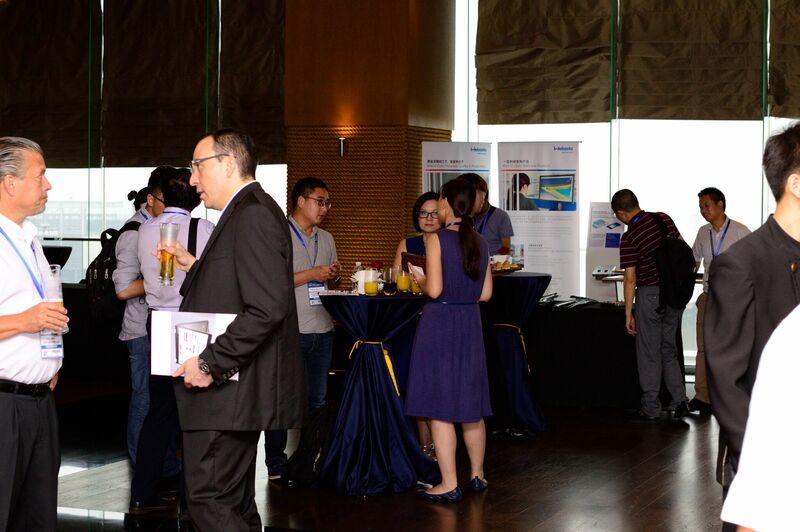 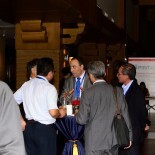 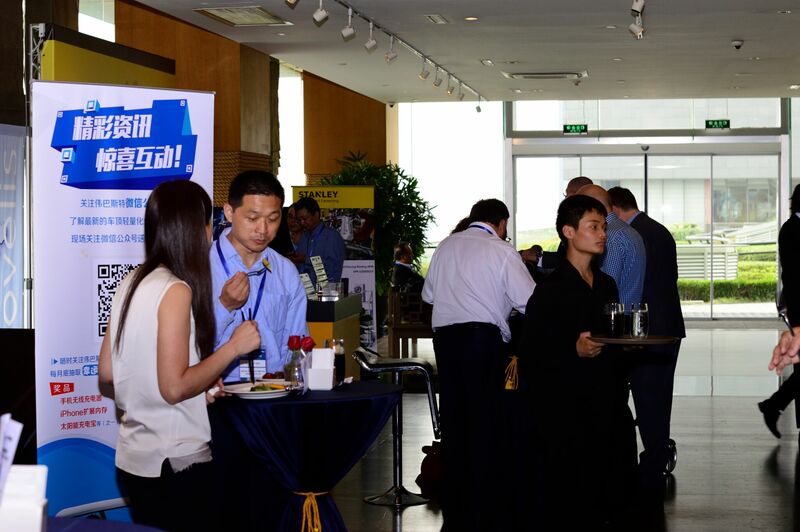 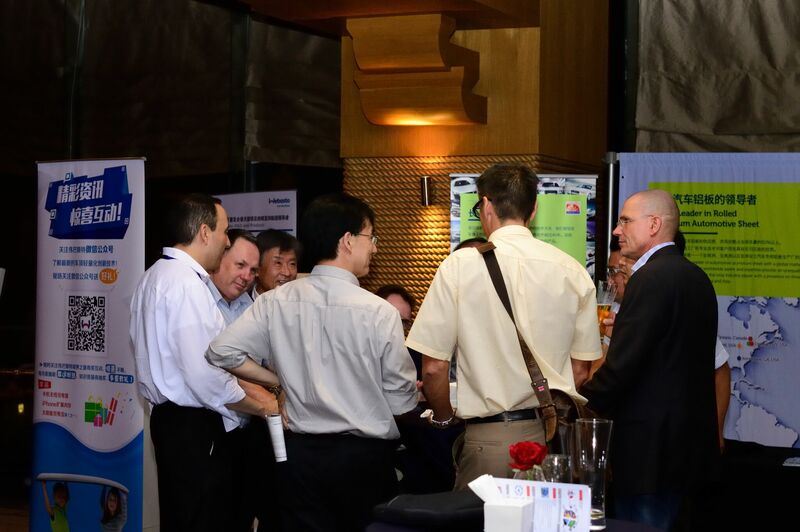 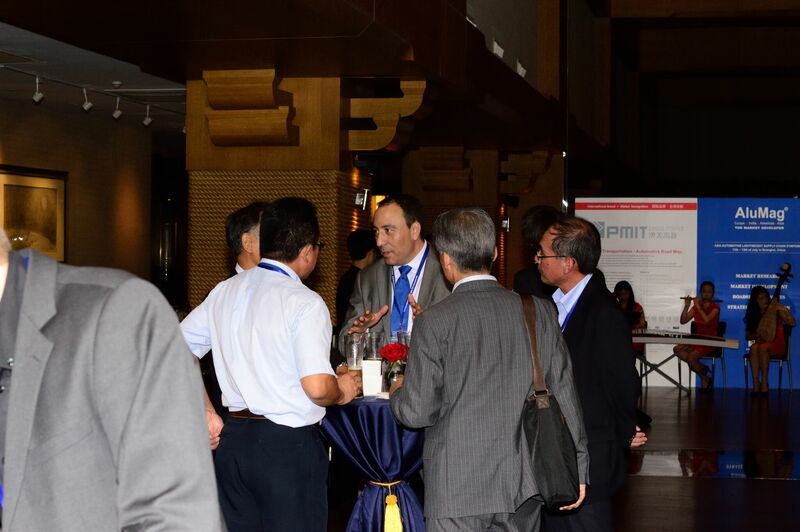 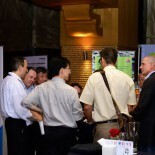 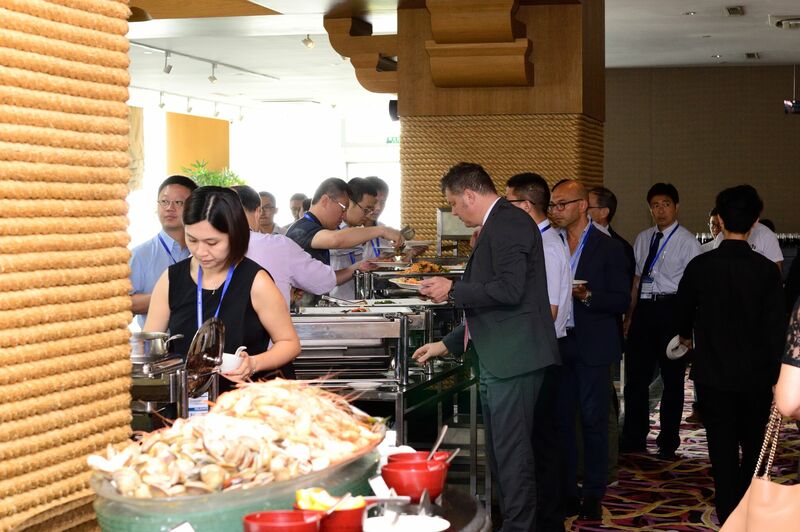 With multiple coffee / lunch breaks and a second reception party in the evening of the 12th of July, networking and interchanging with the fellow attendees was at the forefront during the entire length of the symposium. 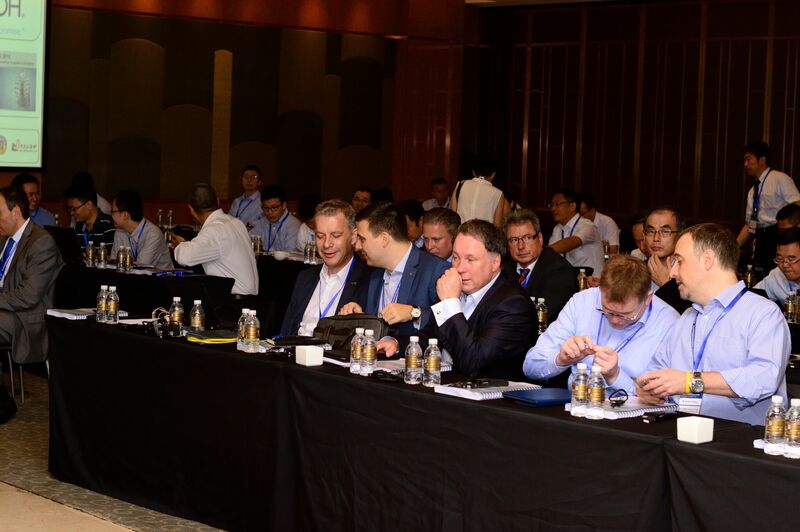 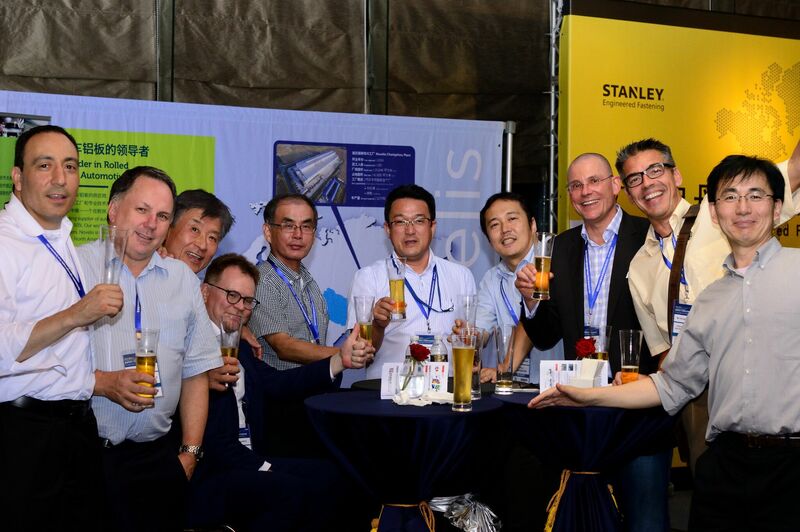 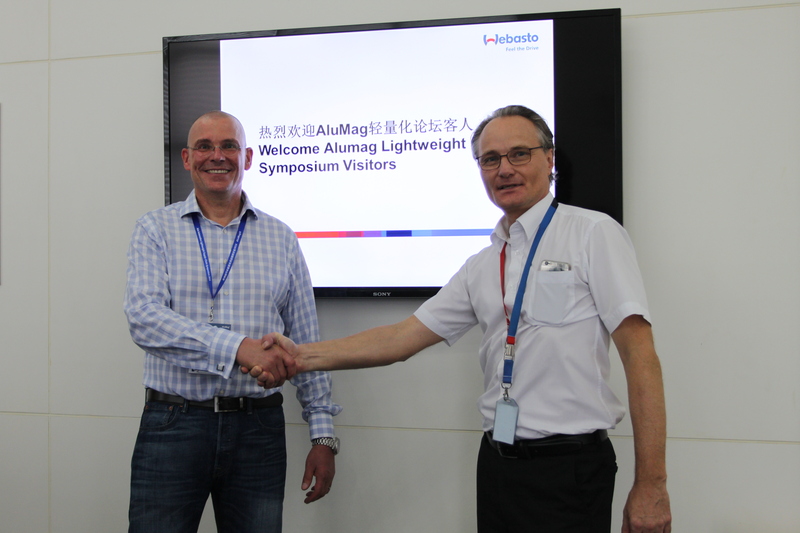 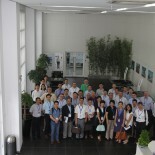 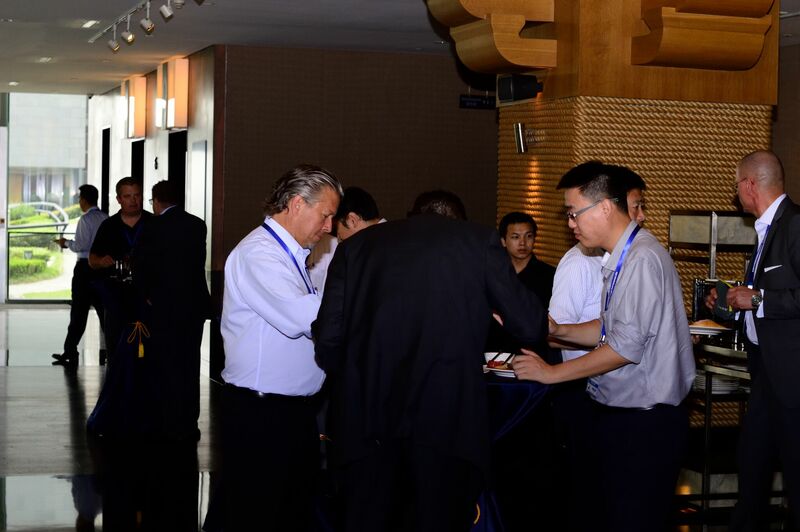 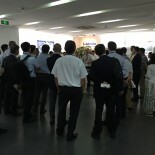 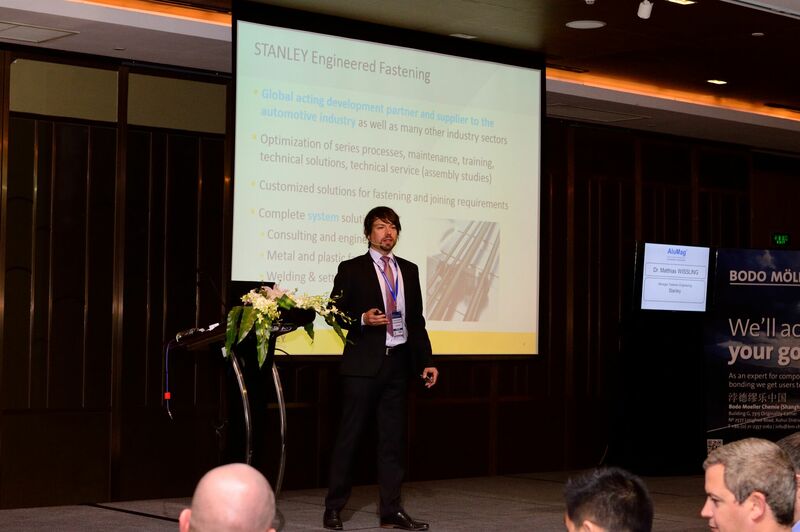 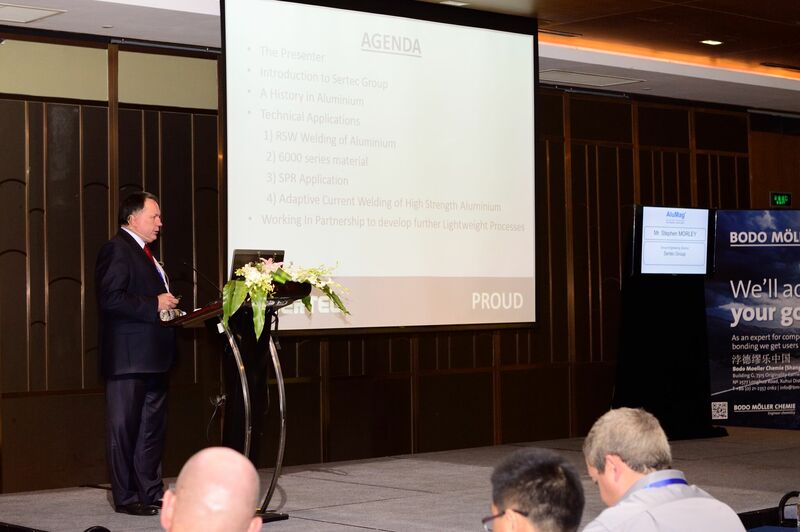 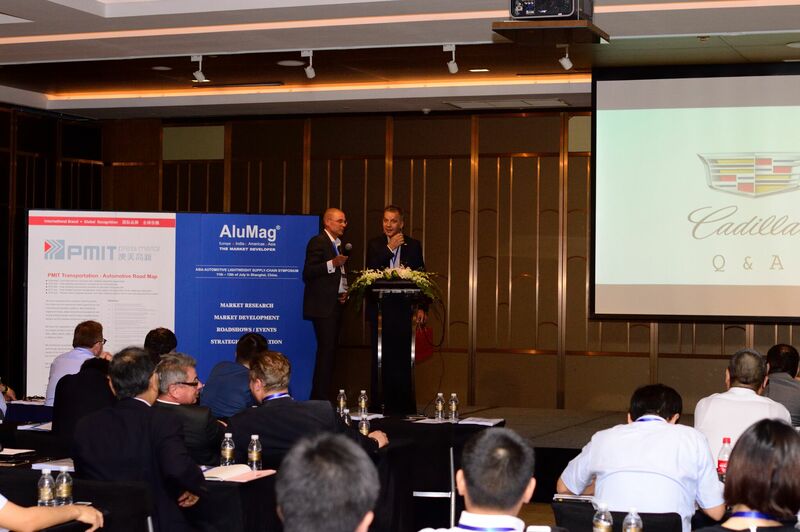 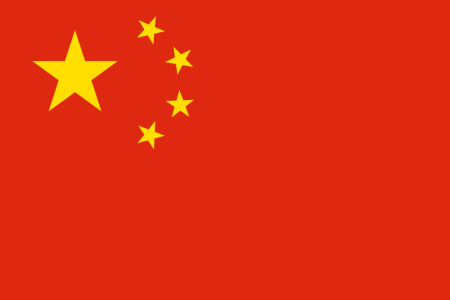 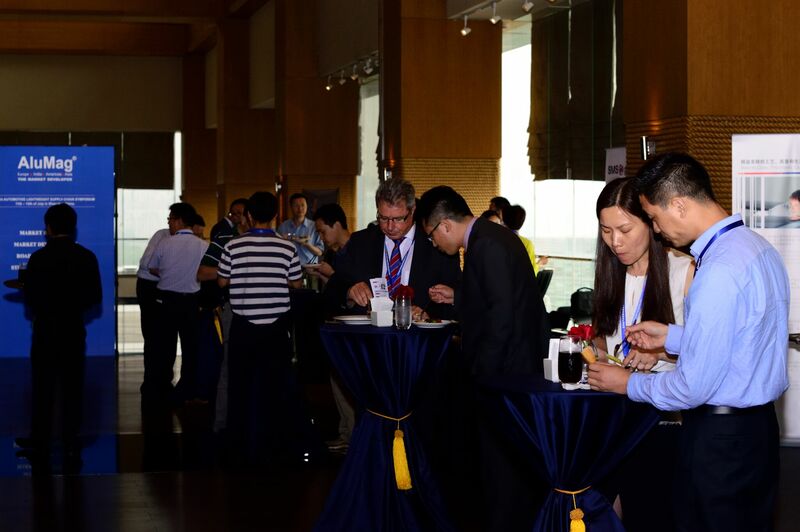 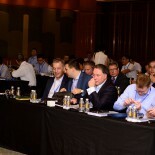 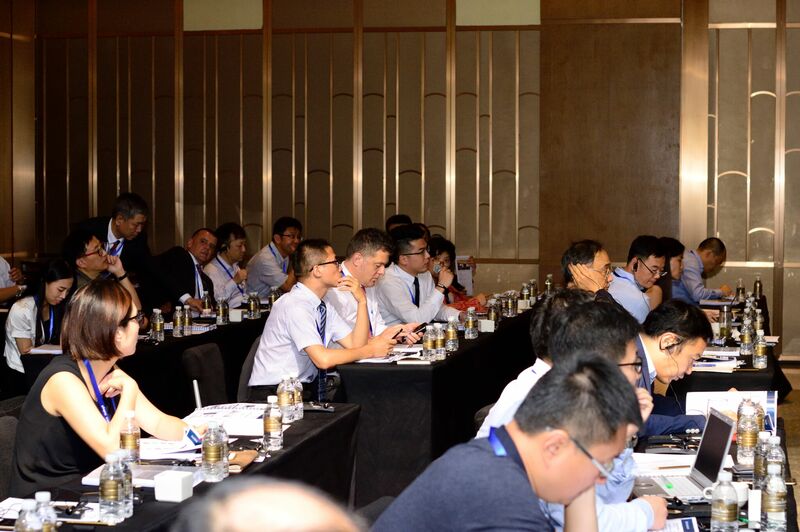 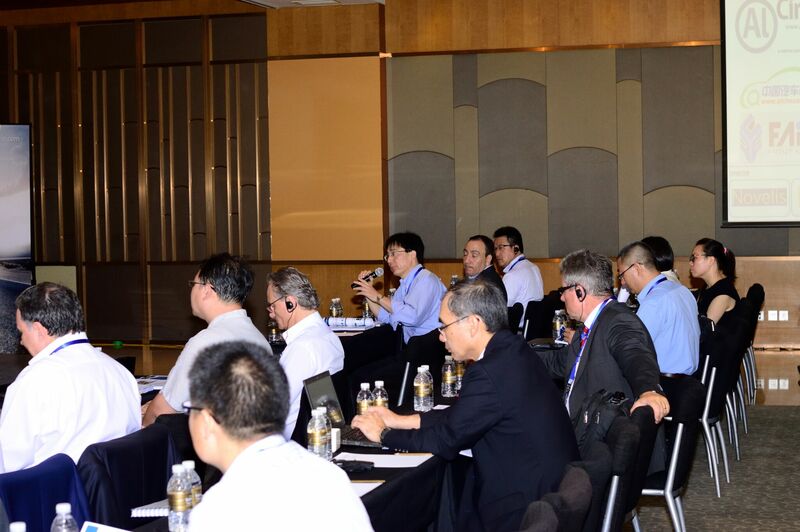 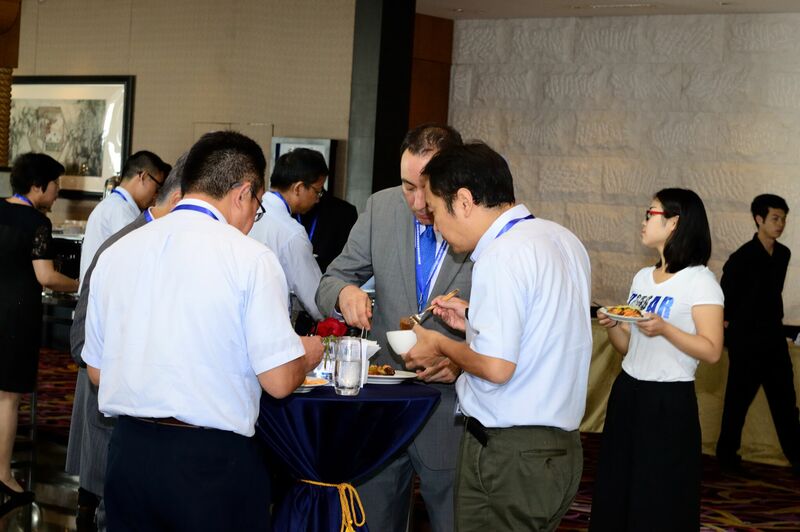 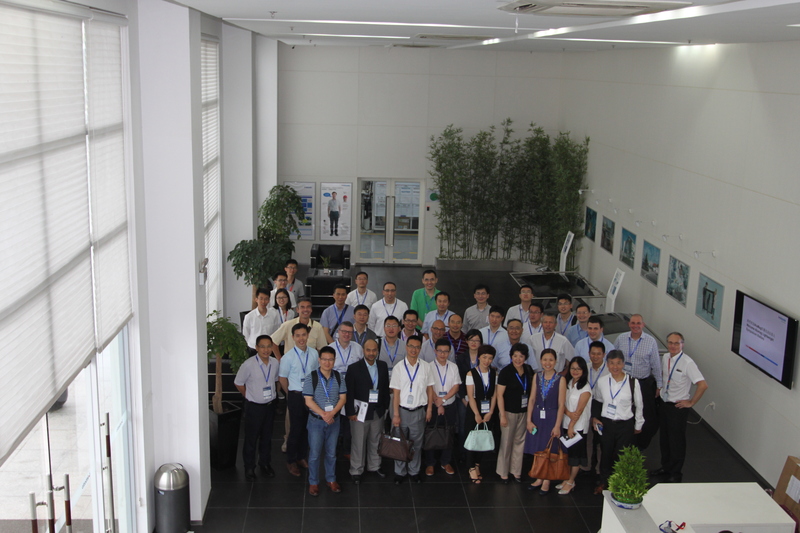 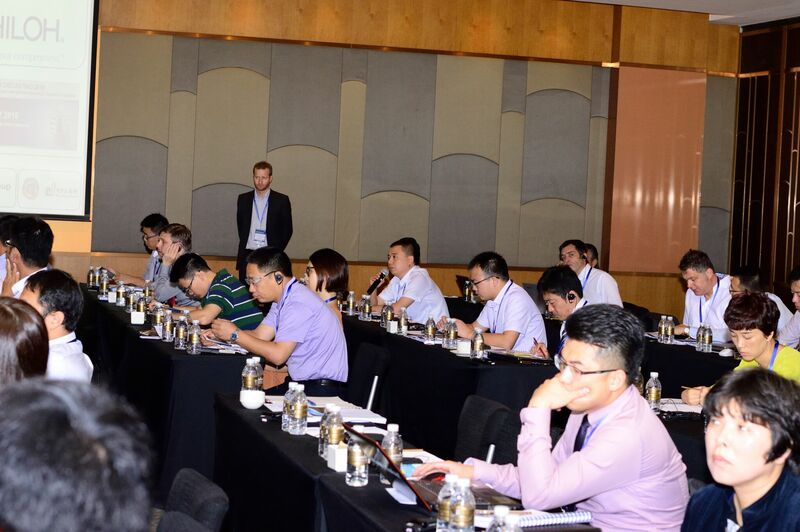 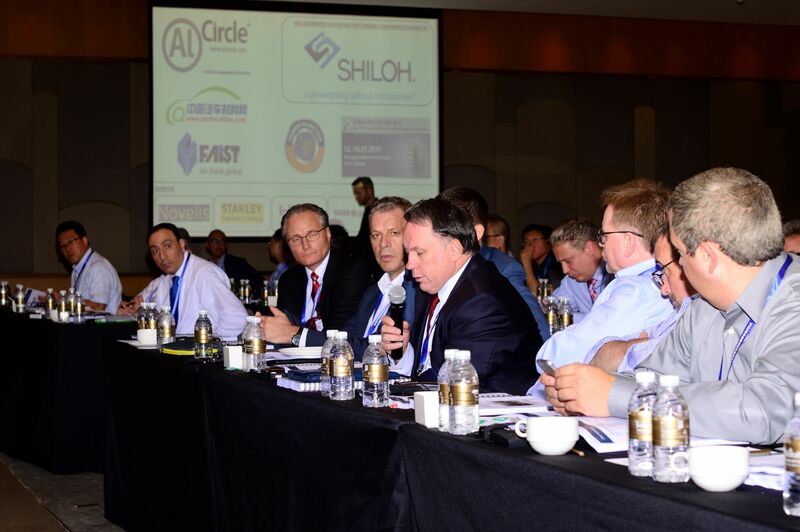 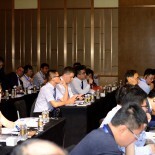 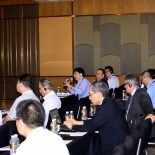 As the symposium came to an end, in the afternoon of the 13th of July, all delegates were invited to attend the China Diecasting & Aluminium Exhibitions as VIP guests. 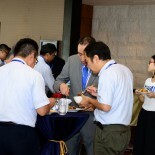 Key facts and pictures of the symposium can be viewed bellow.